Every once in a while girls like to party with their girlfriends. On such occasions Ladies’ night offers doubles the joy of partying with your lovelies. If you regularly go out with your girls you might already be in habit of asking about the ladies’ night offers well in advance from bar/lounge managers. If you do so, there is nothing wrong about it. Who doesn’t like to save extra penny if they get a chance to save one? 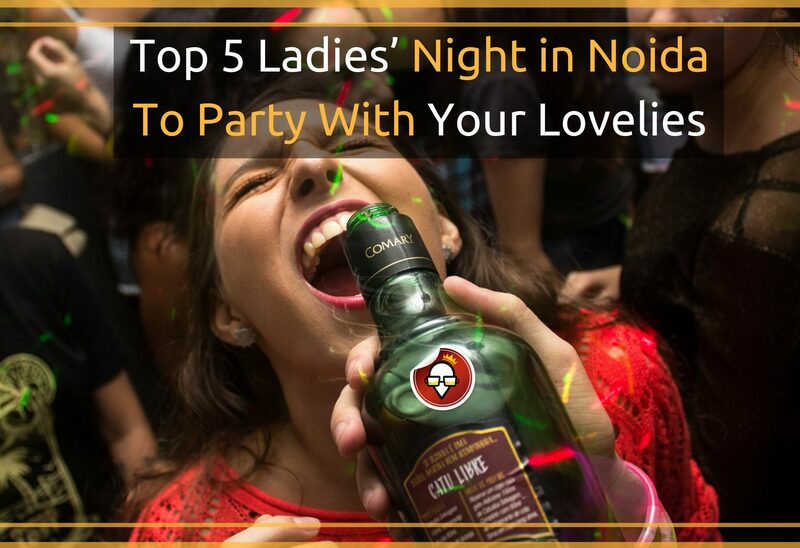 Noida is flooded with bars/lounges which hosts ladies’ night at least once in a week. So, wear that sequence dress of yours with high heels, and head out to have some fun time with your girls. Here is a small list of places where you get best ladies’ night deals. 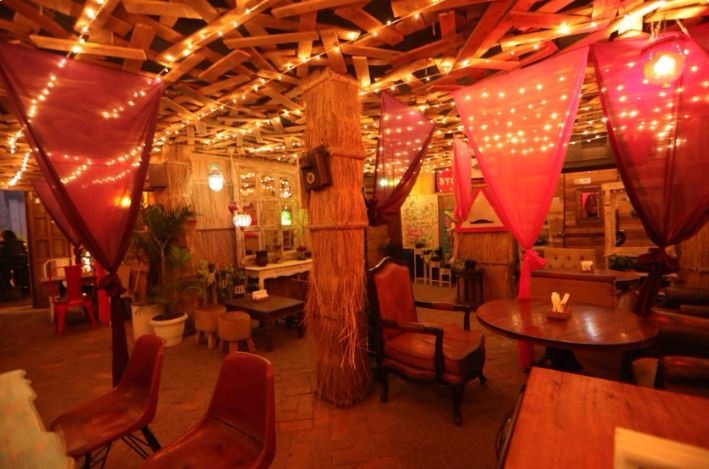 Famous for its unconventional décor and hippy vibe, Imperfecto is more than just a bar. Its interior appeases your heart and its food satisfies your taste buds. They serve delicacies from Mediterranean, Italian, Continental, Spanish, North Indian, and Asian cuisine. Visit this place any Wednesday after 8 PM with your girls and enjoy their ladies’ night special offers to make your party more pocket-friendly. It has pleasant ambience with a soothing vibe. It has both indoor and outdoor seating. They give complementary shots to all the lovely ladies on every Tuesday & Wednesday after 8 PM. They serve North Indian, Continental, and Chinese delicacies. If you and your girlfriends are fans of chicken then you must try their afgani chicken and zarkush chicken tikka which will make your dining experience more delicious. Looking for a place to party with your girl gang? Time Machine hosts ladies’ night every Thursday and believe us it’s the best opportunity to enjoy the majestic feel of this place. Its out of the ordinary décor and pleasant ambience is loved by all. 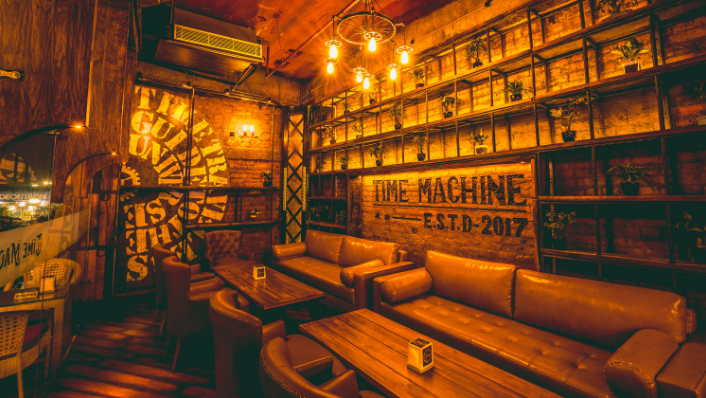 Time Machine holds very special place in the nightlife of Noida. If you really want to experience the nightlife of this city, you must visit this place. What else? Spend some memorable time with your girlfriends and take advantage of best of the ladies’ night offer here. Are you tired of going out with your son, husband, boyfriend, or male friends? Sometimes girls need their time to talk, to gossip. You all deserve your girl time and its okay to steal a few hours away from male crowd with your lovelies. 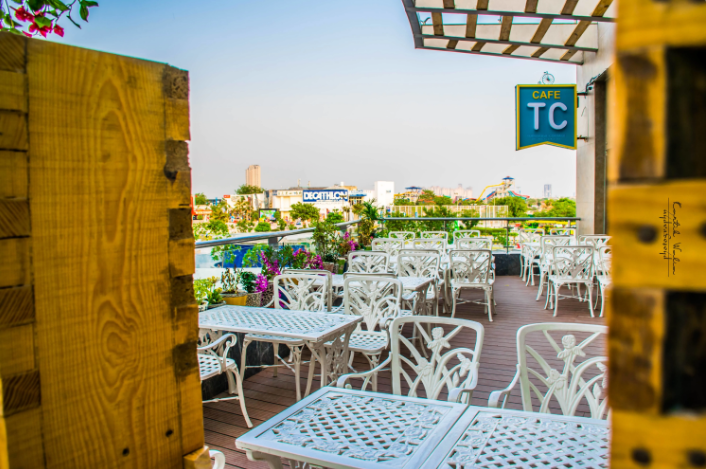 To make your girl get-together merrier, Turquoise Cottage hosts ladies’ night every Tuesday where all your girl gang can get unlimited cocktails for free! Isn’t that a great reason to party with your girlfriends? 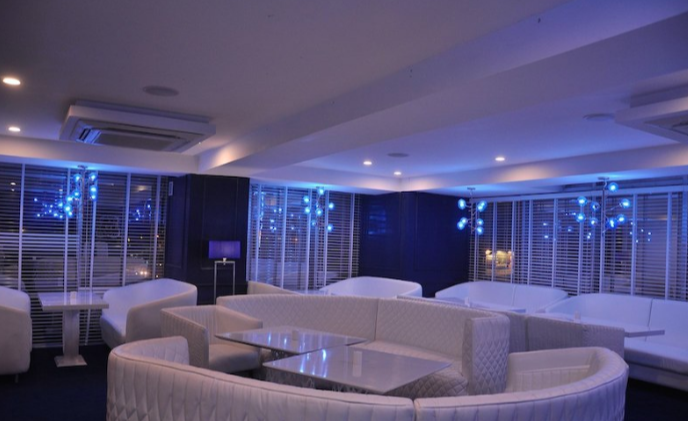 It is one of the best pubs in Noida where you can enjoy nightlife with your girls. If you are worrying about your safety, you can’t doubt the security measures of Crowne Plaza. Can you? 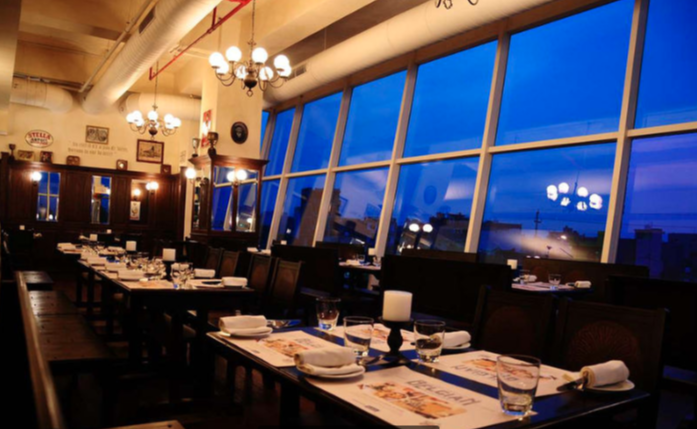 This place is one of the very few places which actually serve Belgian cuisine in Noida. If you are planning to go out with your girlfriends, book this amazing pub in advance and get 10% off on weekdays. Who says you need guys to have fun or to enjoy nightlife in Delhi NCR? All you lovely ladies deserve your all girls time where you can talk about things which matter to you or even about those things which doesn’t matter. Gossip all you want. Look your best, dress-up for yourself for your girls and rule the night. Ladies’ night in bars and lounges is like blessing in disguise. These nights clearly ask you to ditch your boyfriend or husband and have some girly time with your sweethearts. If you are not sure where to go, simply follow our list! This entry was posted in Ladies Night Parties and tagged kitty party, ladies night, party night noida. Bookmark the permalink. Why Choose Party Packages Over À la carte?